DAVE EVANS expands our understanding of GRACE as god's invitation INTO the freedom of "DOING STUFF." From his experience as a co-founder of a tech giant, through immersion in a wide variety of Christian spiritual traditions, to a series of career stints in higher education, business strategy, and publishing, Dave Evans has been helping people discover the joy and freedom in their vocation. In this last session of the Praxis Course, Dave reframes our understanding of the foundational Christian idea of grace. It's not only about being “saved from” the penalty for our sin; it's also about being “saved for” a life of free (and imperfect) action in the face of uncertainty, as we seek to glorify God and enjoy Him forever. Dave Evans delivered this talk called "Grace Reframed" at the Praxis Annual Academy, an intensive one-week session on entrepreneurship for college students. Last session, we discussed what it looks like to persist in hope in the midst of setbacks and/or fear. Did you commit to pray and intentionally hope for an area of your life that you are afraid to fail in? What did you learn from the Lord? Spend a couple of minutes in silence, praying and reflecting on the videos. Ask participants to jot down questions that were raised, significant points, where they felt encouraged or challenged by the Lord, etc. 1. Dave says that the way we talk about grace can have an important effect on us. Do you think of grace as “saved from FEAR” or “saved for LIFE”? What difference does this make to you, given your personality, temperament, and spiritual background? 2. The man who was given one talent hid it out of fear: of not meeting expectations, of not being sure what to do, of not knowing what would happen. Where in your life can you identify and empathize most with the one-talent servant? Are there talents you’ve been entrusted with but are concealing or safeguarding from risk? 3. Dave says that the core human temptation is the promise of certainty, as represented in the tree of knowledge. However, God doesn't intend for us to have certainty but faith, which means to act despite having doubt. Dave goes on to say, “Do your homework, but watch out for the trap of certainty." What is your reaction to this teaching? Are there areas of your life where you tend to fall into the trap of certainty? 4. The Book of Acts recounts the work of the apostles, who were formerly timid and passive but are now empowered by the Holy Spirit to take bold action. What role can the Holy Spirit play in your entrepreneurial journey? In this session, quoting Martin Luther, Dave invites us to “sin boldly” in order to “trust God boldly.” How do we reconcile these two statements into wisdom for our vocational journey? How can we be humbly surrendered to God's will and direction (as Jon says) and be bold and free (as Dave says) at the same time? 6. This Course has been structured around the mindset of Redemptive Entrepreneurship: We Create, From Love, For Restoration, Through Sacrifice, With Hope, In Freedom. Which part or parts of this mindset have been the most difficult or problematic for you? Which have been the most powerful or encouraging? Praxis believes that entrepreneurs see a better future and proceed to create it. Now that you know what you know from this Course, what is God stirring in your heart to go out and do? Think about how you might test a prototype version of some kind of redemptive work or project in your current work or in your free time. Take some time to develop this with a friend or coworker. Stay in contact with your group and update them on how this is going. Our community of practice contains a global portfolio of redemptive business & nonprofit ventures. Each week together as a group or separately at home, watch one or both of the following five-minute pitch videos. Discuss where you saw aspects of the week’s topic lived out in and/or through the venture. Non-Profit Venture: WAVE - WAVE Academies works to convert Africa’s youth from “demographic liabilities” to “demographic dividends” through their training and job placement model. Business Venture: Cladwell - Cladwell is the only fashion tech startup on earth who is not trying to sell people more clothing. It is their ambition to lead the fashion industry away from unsustainable and exploitative practices, and toward a fashion industry that is good for human beings. thank you for investing in others to develop a mindset of redemptive entrepreneurship. Questions?  Contact us at course@praxislabs.org.